For Sale 3.0d 6gang Manual Transmission ZF GS6-53DZ. Possible to get Full Conversion Kit ( Pedals, Middle Drive shaft, Linkeage and etc ). More INFo PM. For Sale Available 1 Complete Set of Mechanical Gearbox conversion for E60/E61/E63 and other. 6 Speed Mechanical Gearbox ( GS6-53DZ ). Removed from E61 530D M57T2, 2009-07-02, 173KW ( 235 HP ). 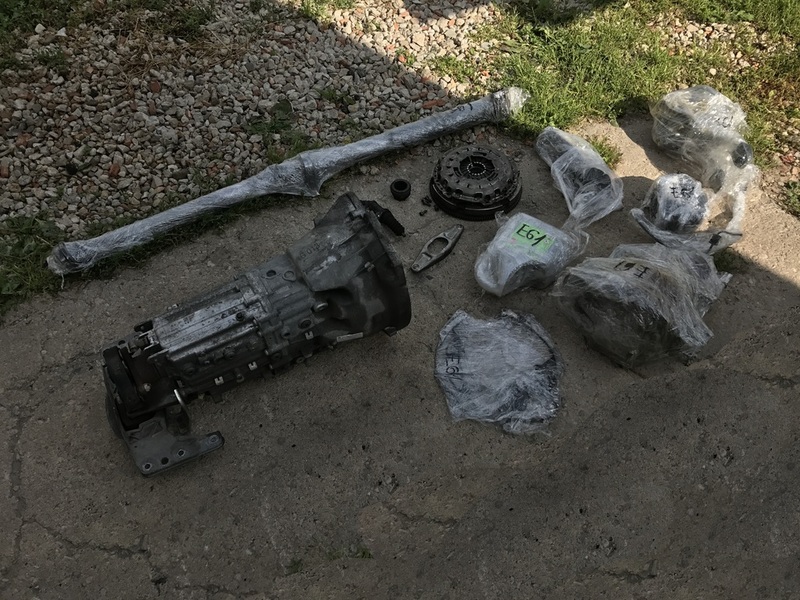 Set include: Gearbox, clutch, linkeage, drive shaft, 2.56 differential, screws. Price for Full Set 650Eur. Shipping available. 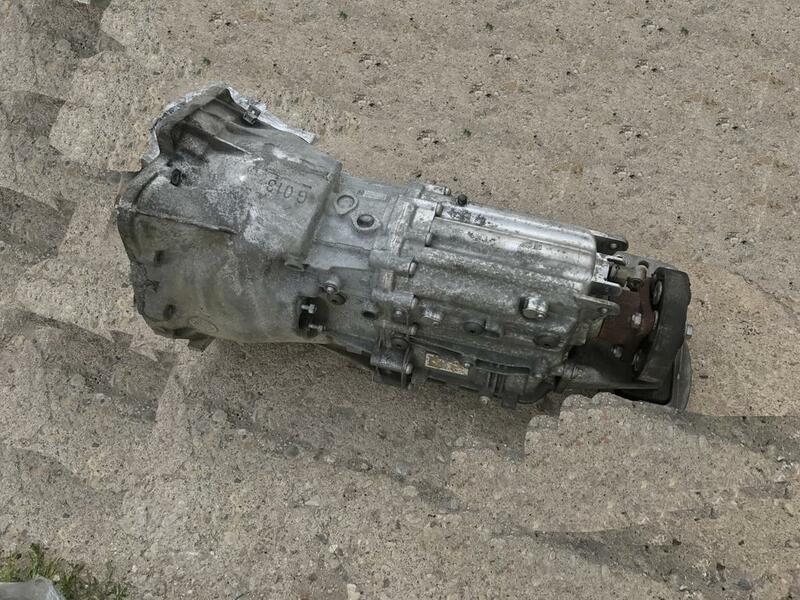 For Sale 3.0d M57 5gang Mechanical Gearbox. 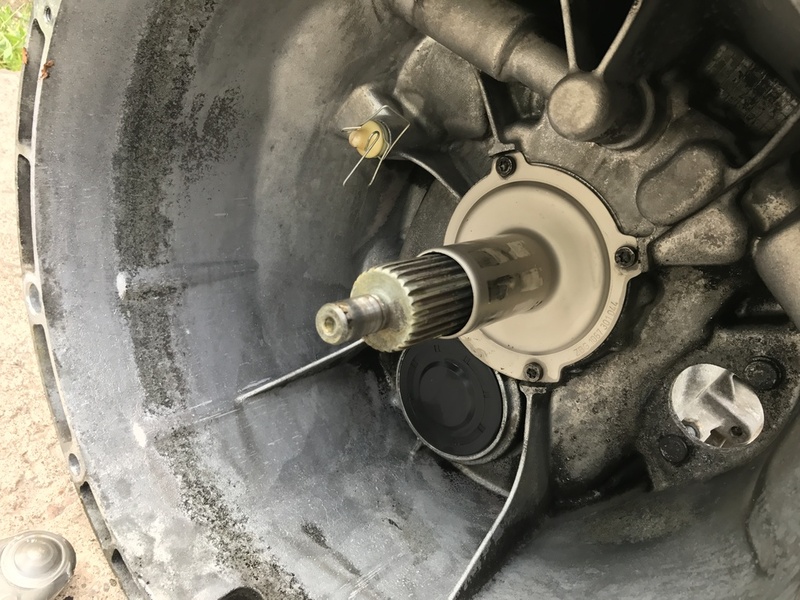 Transmission came on E39/E46 3.0d. 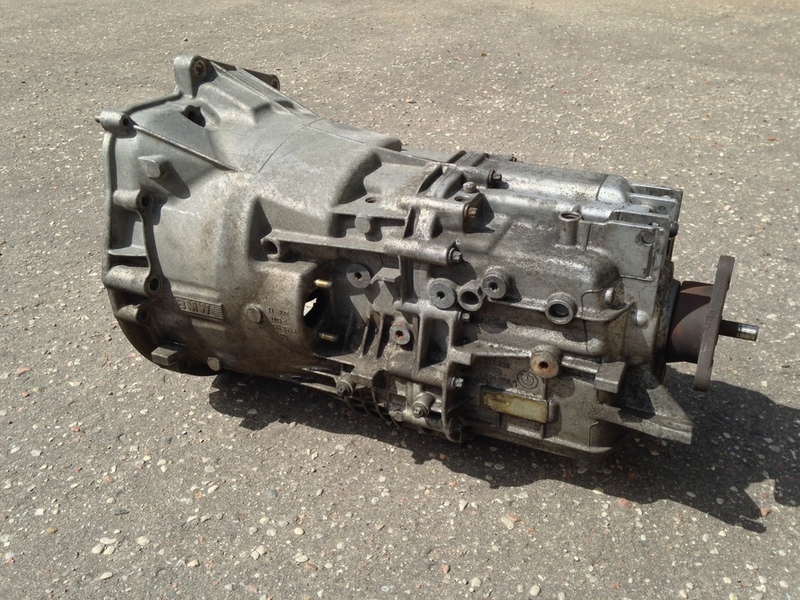 Also available Full conversion Setup of 3.0d M57 5gang Transmission.